A study out of Sweden looks at how personality and stress can effect the risk of alzheimer’s disease, at least in women. It’s a departure because most of the research has been devoted to factors like education, heart and blood risk factors, and family history. 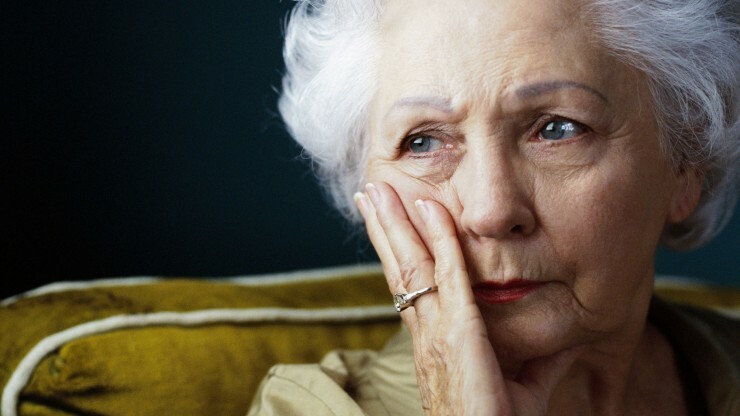 The findings in the Journal Neurology found that women who were anxious, jealous or moody and stressed in middle age may be at a higher risk of developing alzheimer’s later in life. For the study 800 women with an average age of 46 were followed for 38 years and given personality and memory tests. The women were also asked if they had experienced any period of stress that lasted one month or longer in their work, health or family situation; Nineteen percent went on to develop dementia. The study found that women who were easily distressed and most likely to express anger, guilt and envy had doubled the risk of developing dementia compared to those who were least likely to have those traits. However, the link also depended on long-standing stress.